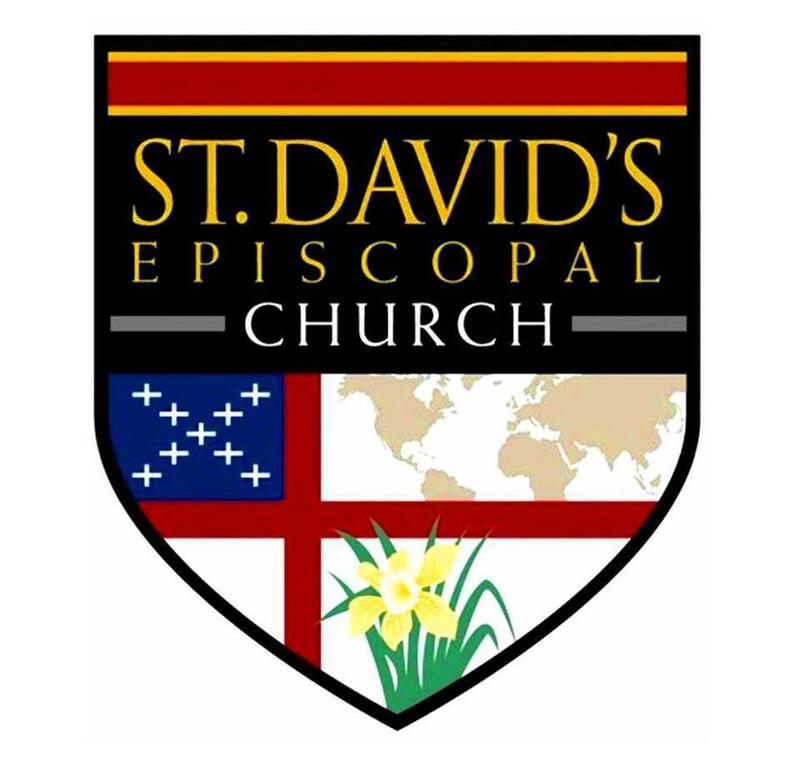 "St. David’s Episcopal Church is committed to following Jesus' example of practicing radical hospitality, seeking to find God in all people because they are of sacred worth. We welcome all persons, regardless of gender, race, ethnicity, age, physical or mental capacity, education, sexual orientation, gender identity, socioeconomic or marital status. All are invited as full participants in the life and ministries of our community of faith."